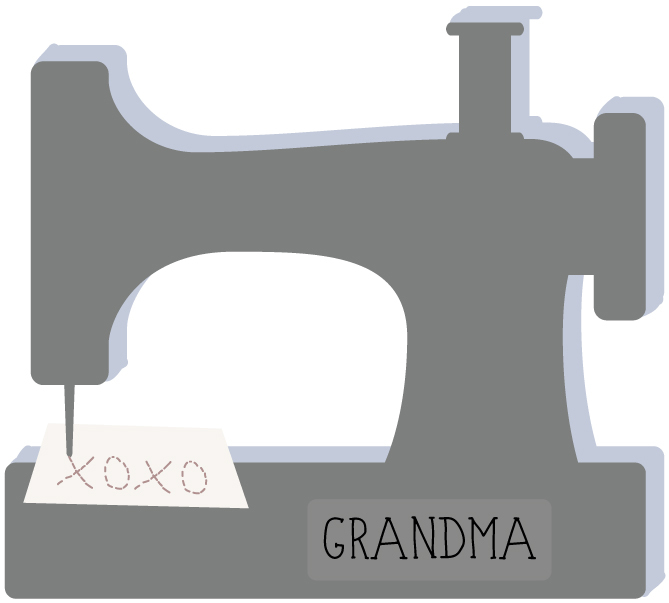 xoxo Grandma: Yes, it Fits! Yes, it fits! 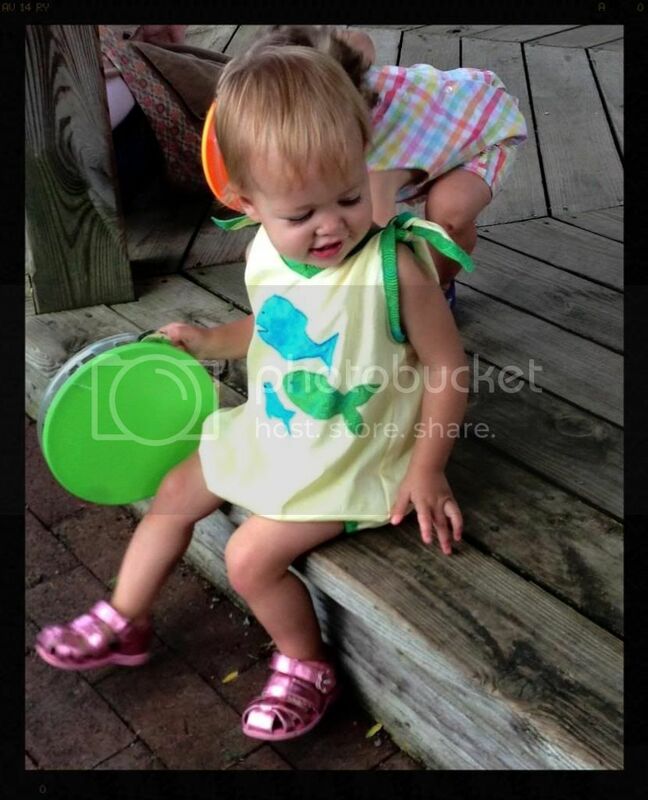 Here's my darling granddaughter in her Fishy sunsuit. According to her mother, she would not keep the headband on. What, a 16 month old with an attitude? That is seriously the cutest outfit! Would have loved to have seen the headband on her! What a stinker!